Here’s why companies aren’t using drones. If we had listened to the pundits, I was supposed to have my work issued drone by now. What gives? 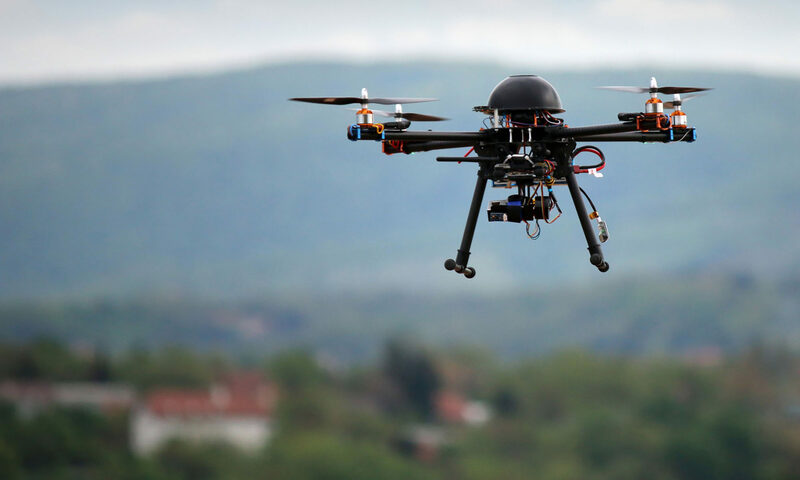 On June 2, 2014, the FAA put out a press release titled, “FAA to Consider Exemptions for Commercial UAS Movie and TV Production”. And with that, the commercial drone industry was born. Cut to 4 years later. 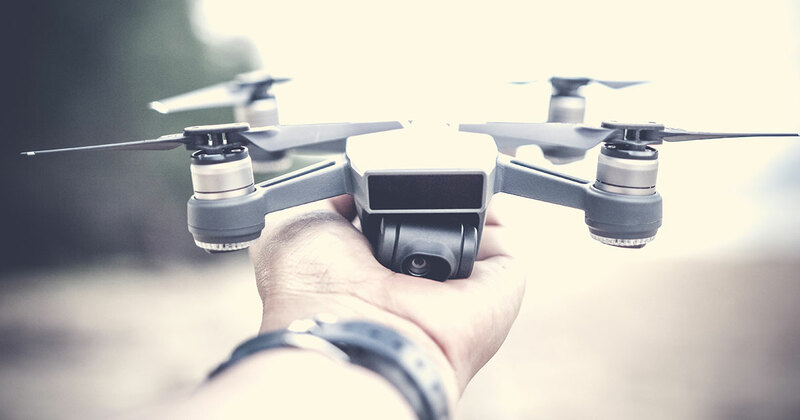 We thought every working professional would have a drone controller in their hands and a cacophony of buzzing would surround us like an army of aerial servants. Agriculture, construction, first responders, law enforcement, package delivery, healthcare, etc., etc. The list goes on. A funny thing happened on the way to the soarin’. So what happened? As with most things, it wasn’t a single event that delayed “the process”, but more a slow boil of conditions that mucked up the timetable. Technology moves quickly. Laws do not. The FAA is a cautious organization. We don’t want drones bopping us on the head, running into Southwest 324 on its way from Nashville to Fort Lauderdale or ruining the peace and quiet of our backyard. So they moved slowly and left us wondering, “What will be next?” One-off exemptions became Section 333. Section 333 turned into part 107. Then came some night waivers. And some beyond line of sight exemptions. And some flight over persons allowances. And on it goes. Many businesses have decided to wait on the sideline and not put themselves in the game until the clock ultimately reaches zero on changing regulations. It’s just not worth starting a program that will be superseded by some new regulation. So they wait. “Liability” has nine letters, but lawyers only see a four letter word. This is especially true when you realize that there are drone companies that will perform this job for you, probably better than you can, with none (or, at least, very little) of the liability. Thus, the in-house drone department is put on an indefinite hold. Technology adoption boils down to capital, time and allowable aggravation, all three of which are in short supply in most jobs. DJI released the ubiquitous Phantom in January of 2013. Since then there have been (count them) 13 models! And those are just Phantoms. In addition to the Phantom, DJI released the Mavic Pro, Spreading Wings, Inspire, Matrice, Spark and Mavic Air, each with their various models and upgrades. That’s 24 total versions of drones released by DJI alone in just five years! Before anything else, you need to decide what model to select for your particular needs. By the time you have completed your research, a new drone has been released. Then there is the maintenance, the software upgrades, the testing and of course the training. It can be overwhelming for drone professionals, let alone an organization attempting to integrate drones into their “real” business. The bleeding edge gets its name for a reason. It is often painful to be out front. This may be a necessary job hazard for those that are starting a new industry. But blazing a trail is often best left to those with machetes, patience and the tolerance to absorb some wounds. Businesses and organizations are mostly splitting into three paths: wait, dive-in or contract-out. All have their merits and their shortcomings. You don’t get hurt if you don’t step foot on the field. But there is little glory on the sidelines. Sure, waiting is the safe thing to do. There is no pain, no liability and no confusion. But while you are waiting, your competition is gaining experience and getting a head start. Drones definitely offer significant benefits to efficiency, cost and data gathering for many industries. Simply waiting can leave you stuck in the past while others are moving toward the future. We all had the friend that never hesitated to dive off the cliff, climb the tallest tree and ask out the most popular kid in class. We saw the glory but never felt the bumps, bruises and occasional rejection. There are business that grit their teeth and act first. We see their employees sitting on panels touting their bold initiatives and hard won experience. But are they really using drones for their core business or is it more a win for the marketing department? Dive deeper into their hype and all might not be what it seems. The creation of real drone departments have stalled in many businesses. Often contracting-out gets you the benefits of a drone department without the hassle, investment, liability and training. We see this model in so many other endeavors. Executives may travel via private aircraft, but more often than not the business charters a plane or farms out the flight department. Why do it yourself when others can do it better and safer when that’s all they do? Let’s be honest. It’s fun watching a drone fly, but after three flights you realize it’s all about the data! Drones are simply a vehicle for carrying a camera, sensor, tool or (someday) a package. It’s the result of the flight that is important to your business, not the flight itself. Contracting your flights gets you the data you need, like a high-resolution map, elevation data, 3-D model or point cloud, without needing to walk through the weeds (literally). And contracting can act like a virtual, nationwide drone department. Contractors select the best aircraft for the job, are where you need data collected, accept the risk, keep their fleet up to date and train their pilots. That gives you more time to focus on the data and less on the flight. Drones are here to stay. Whether you wait, dive-in or contract-out, that buzzing sound you hear in the sky is the future moving toward you. Fovea Aero Systems is a drone innovation company and the creator of FoveaMap.com – an on demand drone app with instant quotes and data delivered within days. Previous PostPrevious 3 essential marketing techniques for general contractors.